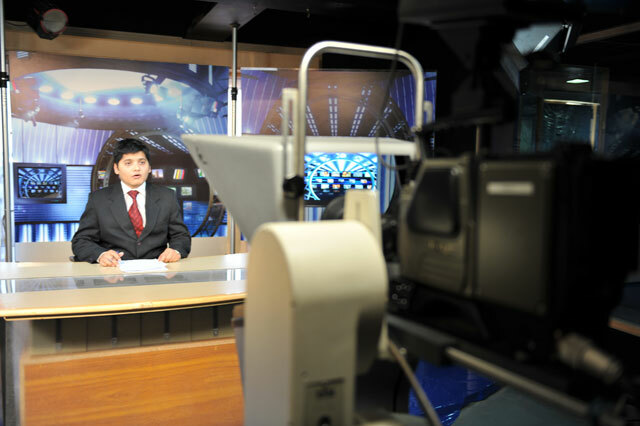 TNN, Pakistan's leading news network, is a pioneer in multimedia news services. 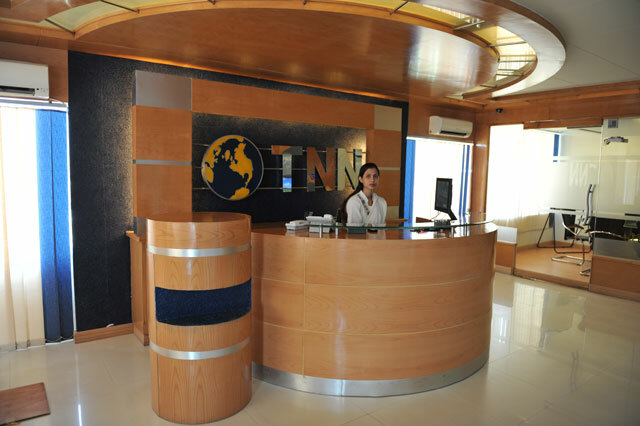 Our growth has been fuelled by the desire to fulfill the basic human urge and curiosity for knowledge and information, and we have done so with sheer truthfulness, credibility, quality and speed, which are the guiding principles of TNN. To cater to the ever-increasing spectrum of demand for news and information and larger demographic population, in an era of rapidly evolving technologies, our pursuit of excellence sees us ever innovating, improving and redesigning our products and services. TNN Ventures Malaysia SDN BHD. launched its operations In Malaysia with over 20 years of experience in Television News and Multimedia Productions in Pakistan by the name of TNN (Television News Network (Pvt.) Ltd.) Formed, under the leadership and strong guidance of Mr. Sattar Habib, a well known name in the Electronic Media Industry of Pakistan. 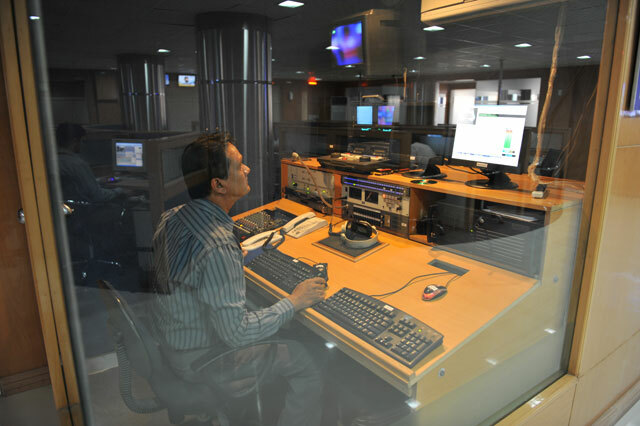 Today more than 400 professionals, working in different television channels, have been trained and groomed by Television News Network under Mr. Sattar Habib's personal supervision and now they are occupying prominent positions as News Editors, News Controllers, producers, reporters, news cameramen, Current Affair Anchors, Program hosts, MCR engineers, Linear and nonlinear editors. TNN Ventures (M) Sdn Bhd. Incorporated in Malaysia in the year 2010 to extend its professional News and Media Services to the South East Asian Market by locating its SEA Headquarters in Kuala Lumpur Malaysia. TNN. aimed to provide the same Professional Media services to its Malaysian Clients as its providing from Pakistan to local and International news and media agencies and broadcasters. Company is covering almost all areas of Television News, Text News, Feature Stories, Documentaries, Current Affairs Production, Dramas And entertainment production, Multimedia Productions and Media Training sessions. Our expertise starts from the visual capturing to production, Post Production to Delivery and Transmission to broadcast the multimedia content either on Satellites or Internet protocols with latest and cost effective solutions. 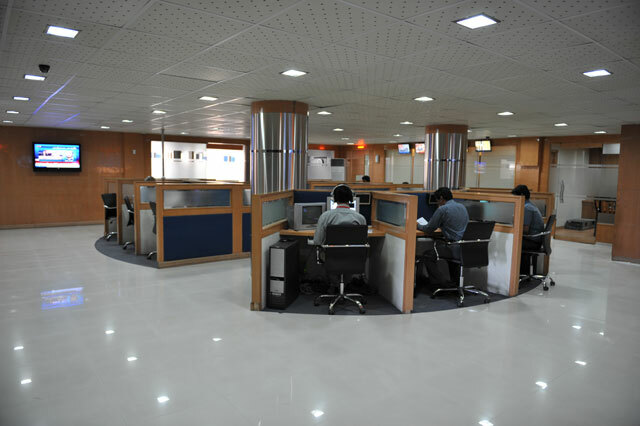 Along with Multimedia services TNN entered in Technology & Communication sector, thus offering the telemarketing and Call centre services indeed with traditional TNN standard and the customized requirement of the clients. In 1988, VISNEWS (the world's largest TV news agency), which was jointly owned by Reuters, BBC and NBC at that time, selected Mr. Sattar Habib as cameraman for Pakistan and Afghanistan. After the evacuation of Russian troops from Afghanistan, for several years, Mr. Sattar covered war-torn country as frontline cameraman. Increasing availability and accessibility throughout the region. Creating innovative, unique, and cost-effective methods of product delivery to client. 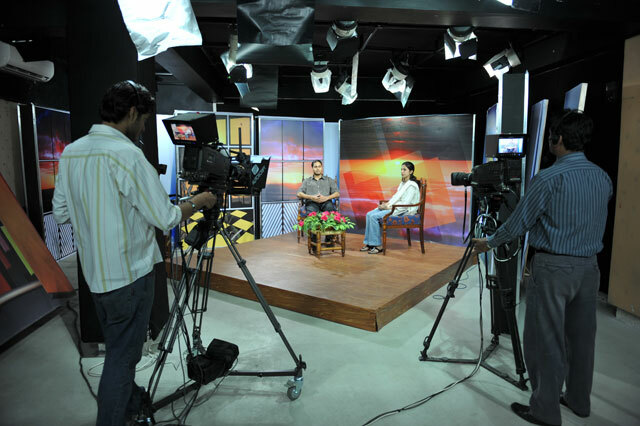 Train locals for News and Media Production and delivery through Innovative ways and latest equipment. 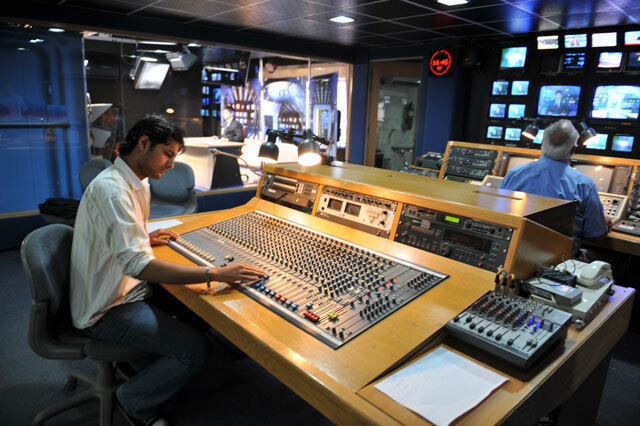 Consult Existing and up-coming broadcasters or Media agencies through in depth knowledge and state of the art equipment to compete the Industry. Exchange Media Production to understand the culture of both societies.